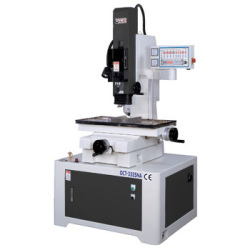 2.Parameter data can be finely adjusted and is suited for a range of machining operations. The unit can also use preset parameter data for easy operation. 7.Flexible control box design for convenient increase of functionality, and the elimination of signal interference. Great compatibility. 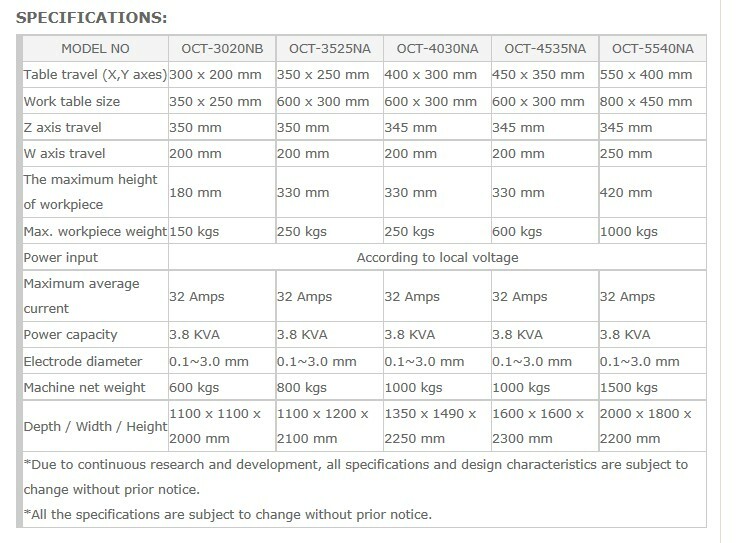 *All the specifications are subject to change without prior notice.